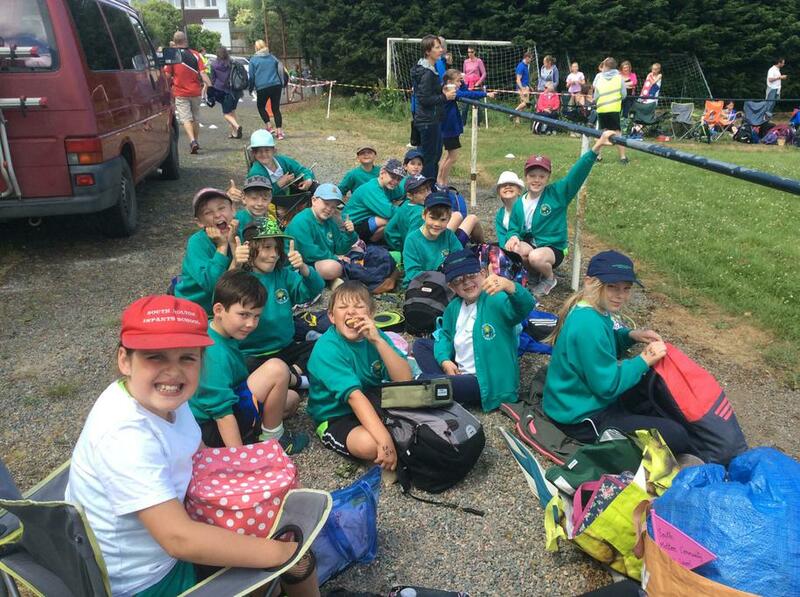 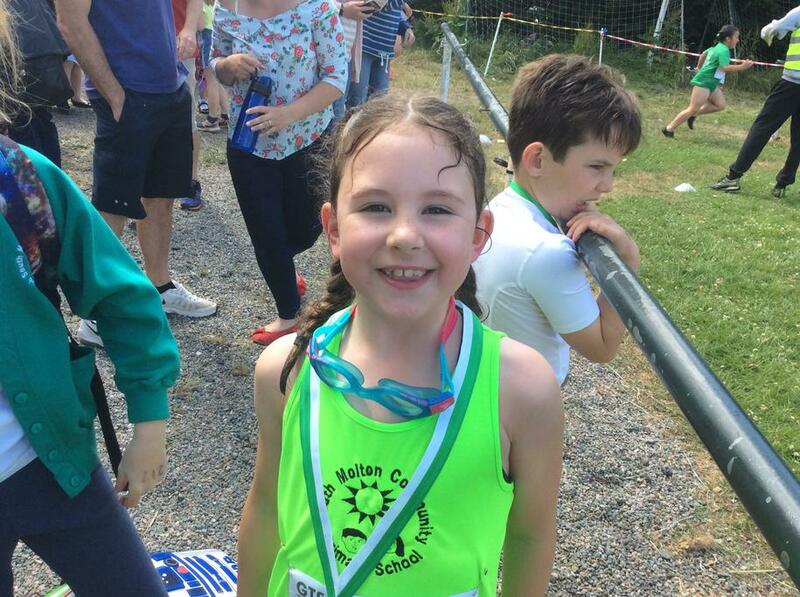 Well done to the Year 3 & 4 children that took part in the Aquathlon at Torrington on Thursday. 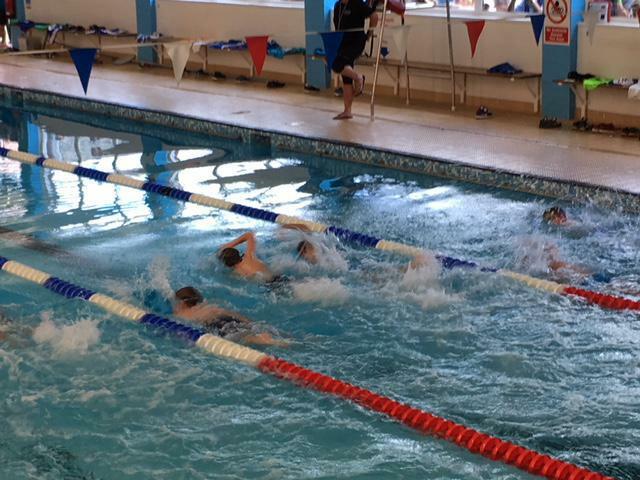 All the children showed off their best swimming and running skills as well as the ability to make a quick transition. 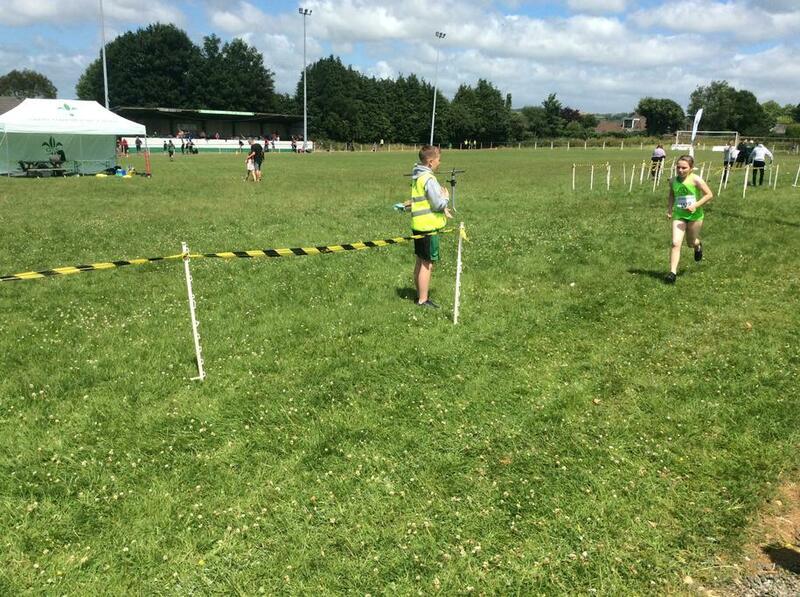 They demonstrated great team spirit, cheering on others and giving advice.